Welcome back to the CitriSafe blog! For those of you that may not be familiar with our story, CitriSafe was created when Walter Hayhurst, our founder and owner, suffered terrible health effects from a serious mold exposure. 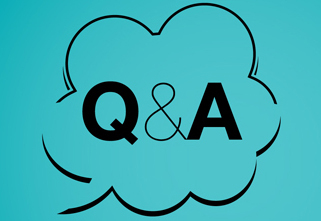 A pharmacist with an RPh in pharmacy, Walter created a number of products for his own use to try to regain his health and well-being, then started to share these products with others also struggling with mold-related illness. While our products offer benefits to those suffering with a variety of ailments, mold and it’s effects on human health continue to be a primary focus of our company. Since many of our clients come to us because they are dealing with ill health effects due to a serious mold exposure in their environment (home, office, and/or school), we strive to help them understand not only the physiological aspect of their issue, but also the environmental aspect. The maxim “an ounce of prevention is worth a pound of cure” definitely applies in this situation! If you can avoid an exposure and/or take steps to minimize the potential for an environmentally-triggered health situation, that will always be a more effective investment of time and energy than trying to deal with poor health after the fact. Since many of us don’t know what steps to take or even what to look for and/or avoid, we often end up on the losing side of the equation where we’re trying to fix both our body and our environment after the fact. Image 2: Mold growing on a agar-coated petri dish. One of the first steps in dealing with a mold exposure is to test your home or office to determine the severity of the exposure and identify which molds you are dealing with to properly mitigate the ill effects in both the environment and your body. That’s where ImmunoLytics provides an invaluable service to our clients. 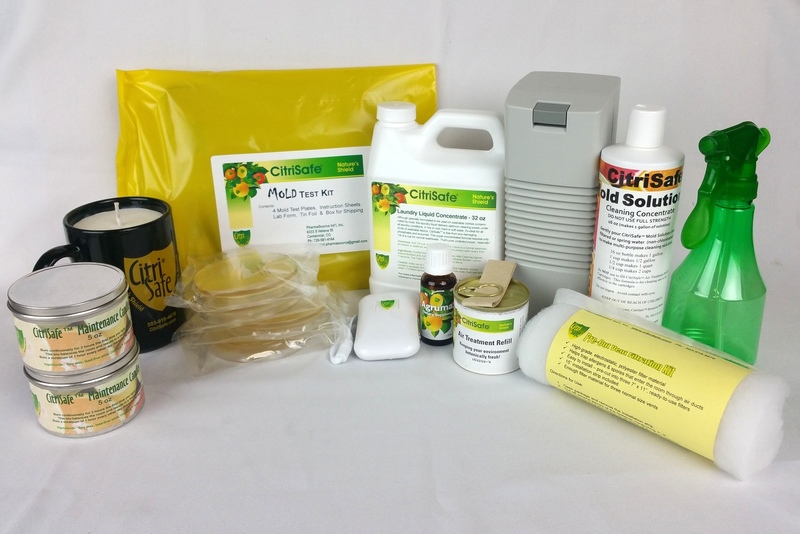 Once a client orders a CitriSafe mold test kit and verifies there is mold present, they are encouraged to ship the plates to ImmunoLytics for analysis by their mycology team**. 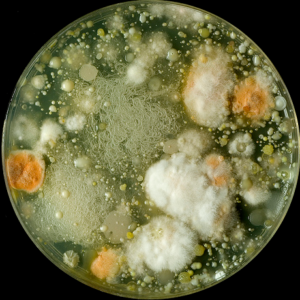 The full-color report provided by the lab displays a list of mold genera/genuses with the number of colonies for each one observed on the test plate (i.e. what did they find? ), a results interpretation guide (i.e. what do all the numbers mean? ), and a description of each mold genus observed along with its characteristics (i.e. why care about this particular mold?). With this detailed report in hand and our consultation services (free with any product purchase! ), our clients are informed and equipped to start dealing with the environmental situation at the root of many of their health issues. This video is well worth the ~20 minute investment of your time, especially if you are currently dealing with mold or other air quality issues in your home, office, or school. Like this? Don’t forget to follow us on Facebook, Twitter, and Pinterest for more great info! ** Note: Professional analysis of the plates by ImmunoLytics incurs an additional cost. Please see the mold test kit description for details. More excellent information! Thank you! My daughter Taunya is suffering from headaches feeling flu symptoms for 7 years but just gets worse. The doctors take blood test and says there is nothing wrong although she get worse each year. We haven’t trsted for mold yet but are going to. She lived ina house a few years ago that had black mold so bad they had to move. She had been sick ever since. Just found about this today from a person that had it.